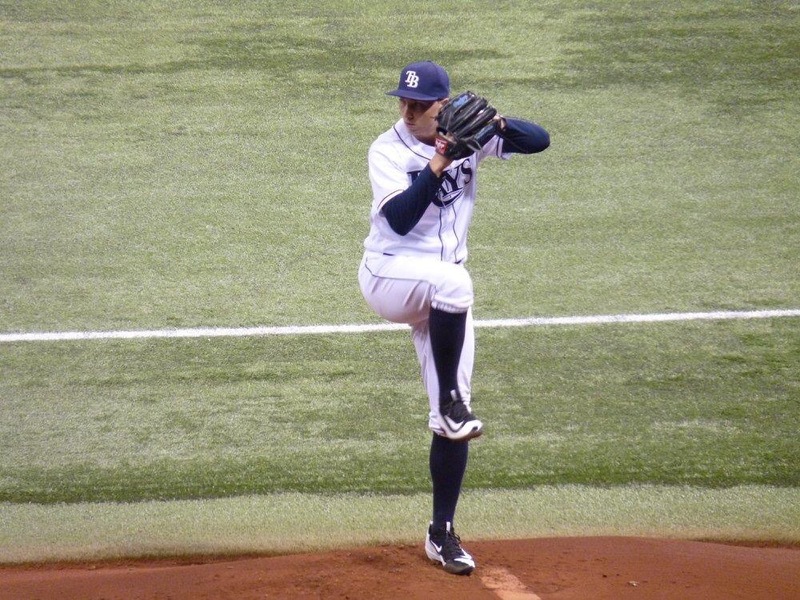 This year was the beginning of Blake Snell and it was worth the wait for Rays fans. He is the future of this rotation and at one point during his call-up, he was the only pitcher really doing anything other than Jake Odorizzi. I do think Snell has bought some life to a lost season. Now, Snell has some good numbers posted, but he does have to eliminate the high walks, as he at least averages three walks per outing. He has earned a 4-5 record in 61.2 innings. To go with that, he posted a low 3.06 ERA and striking out 66 batters out the gate. In addition, his last seven outings have gone to perfection, as he has won three starts out of the seven, but only losing two, which means the other games were no-decisions and in those games he fared well. His low 2.50 ERA and 46 strikeouts in 36 innings open lots of eyes around the league. Finally, Blake Snell could receive an extension like Evan Longoria did as a rookie. They had talks earlier about that and don’t be surprised if it happens, as he is the prized pitcher on the staff. Next year will be a better year for not just him, but the team in general. Previous Post Karlos Williams A Fit In New England? Next Post Who Is Kyler Kerbyson?